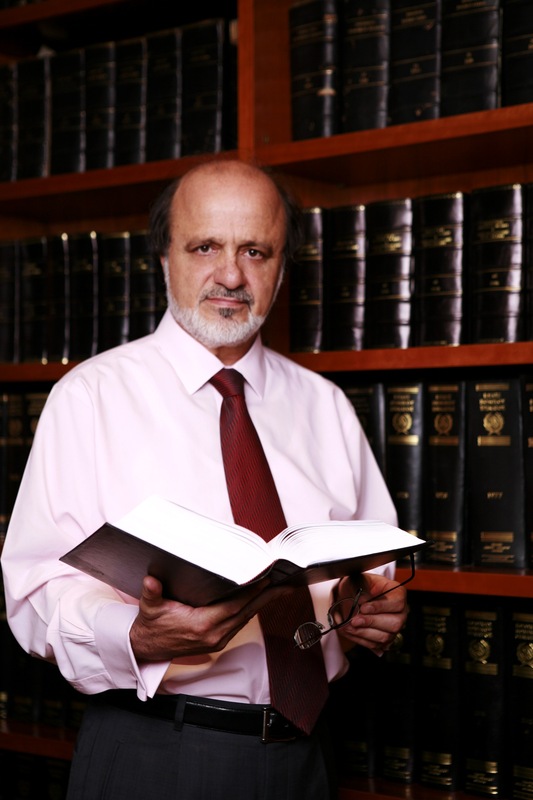 Christos Arvanitis is an attorney at law registered with the Athens Bar Association since 1979. After acquiring his bachelor in laws from the Aristotelian University of Thessaloniki, he continued his studies in Strasbourg and was awarded a D.E.A of European Law and a degree on Comparative law from the University of Strasbourg. He worked as research fellow at the European Commission based in Brussels for several years. After his return in Greece he practised law focusing on commercial law. He was also for 8 years research fellow at the Legal Committee for European Affairs of the Greek Ministry of Foreign Affairs. He was also Legal Counsel of the Pharmaceutical Association of Athens for a period of over 20 years. Dimitrios was awarded an LL.B by the National and Kapodistrian University of Athens. He continued his postgraduate studies at the City Law School, obtaining an LLM in International Energy Law and Regulation in 2012 – Dissertation title: “Offshore oil and gas safety: Critical elements for robust regulation with reference to the UK, US, EU and Norwegian models” (distinction). He also holds a distance learning degree from the University of Athens in Environmental Management. Dimitrios is a qualified lawyer enrolled with the Athens Bar Association. His professional experience includes an 18-months legal traineeship at Public Power Corporation S.A., the Greek state-owned electricity company, and a 2-years internship at Alevropoulos & Arvanitis Law Office. His is also a teaching assistant in Criminal Law at City University London. Dimitrios’ main interests span international energy-, oil & gas-, maritime- and transport law. His main area of interest is legal issues pertaining to the offshore oil and gas industry such as contract management, liabilities and insurance, environmental, health & safety regulations, and the offshore marine sector. Dimitrios is a member and actively participates in a number of leading institutions in the field: the Association of International Petroleum Negotiators (AIPN), International Association for Contract and Commercial Management (IACCM), Hellenic Union for Energy Law andInstitute of Energy for South East Europe (IENE). His is vice-head of the ‘Upstream Group’ of the Greek Energy Forum UK and past secretary of the Young Professionals Network branch of the London-based Energy Institute. In the real estate and property transactions, where our law firm has conducted a large number of transactions. The in-house notary public services of our office gives the opportunity to have a deep knowledge of property law as well as the commercial knowledge of the real estate market in Greece. In the pharmaceutical sector, our office has a long standing first-hand experience of the market as Christos Arvanitis was the Legal Counsel of the Pharmaceutical Association of Athens for a period of over 20 years. We may offer additional services to our clients in the jurisdictions of the United Kingdom and Cyprus. Dimitrios Arvanitis holds an LLM and is a PhD candidate (final year) at a prestigious UK university and is familiar with the legal system in both the UK and Cyprus. 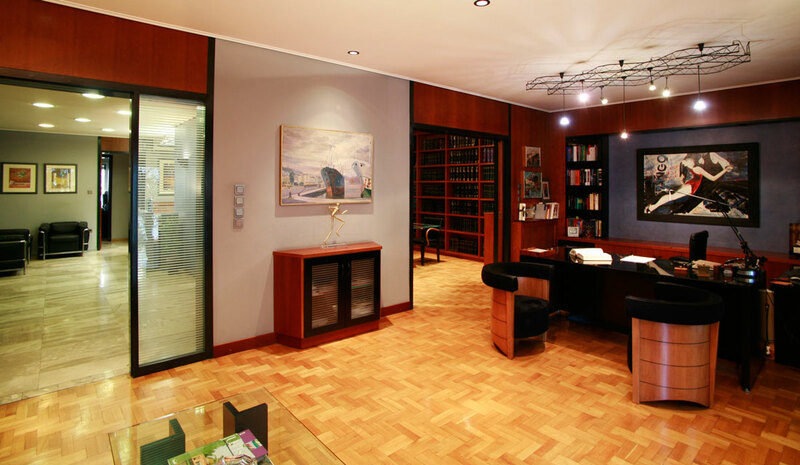 Our law firm has an in-house notary public service as well – it should be noted that legal services and notary public services are separated by law in Greece. This offers better service to our clients as this allows better and more efficient coordination. Our notary public services cover the whole range of commercial activities in Greece, and especially property transactions and setting up new companies. 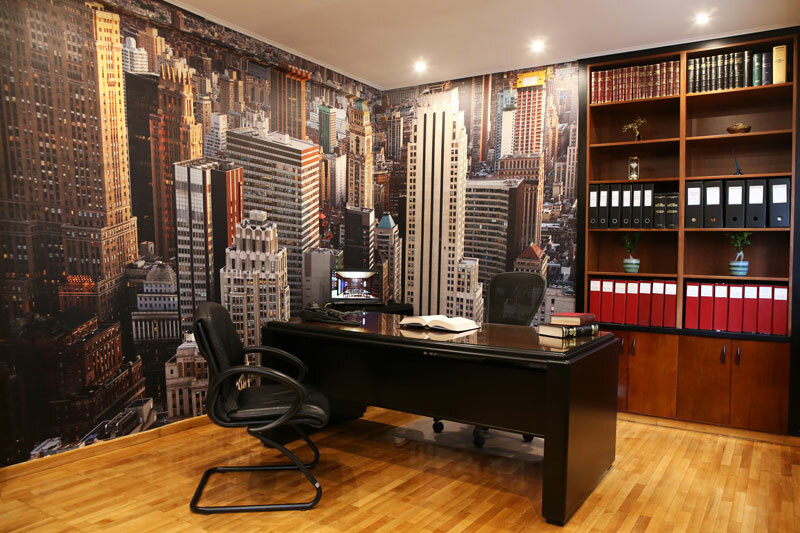 Our law firm includes an in-house notary public office. Legal services and notary public services are separated by law in Greece; lawyers may offer general consultation and advice on legal requirements and contract drafting, but ultimately the contract needs to be signed in the presence of a notary public and subsequently registered to the Properties Registry by him/her. Thus our firm offers a more efficient and lean process for the investor. By virtue of a plireksousio that will be signed by the investor, our firm will conduct all the necessary actions until the completion of the investor. This means that frequent and time consuming trips on the client’s side are not necessary. We may facilitate contact with real estate agencies with th. It should be stressed that the choice relies with the client and our participation in depends solely on the preference of the client.